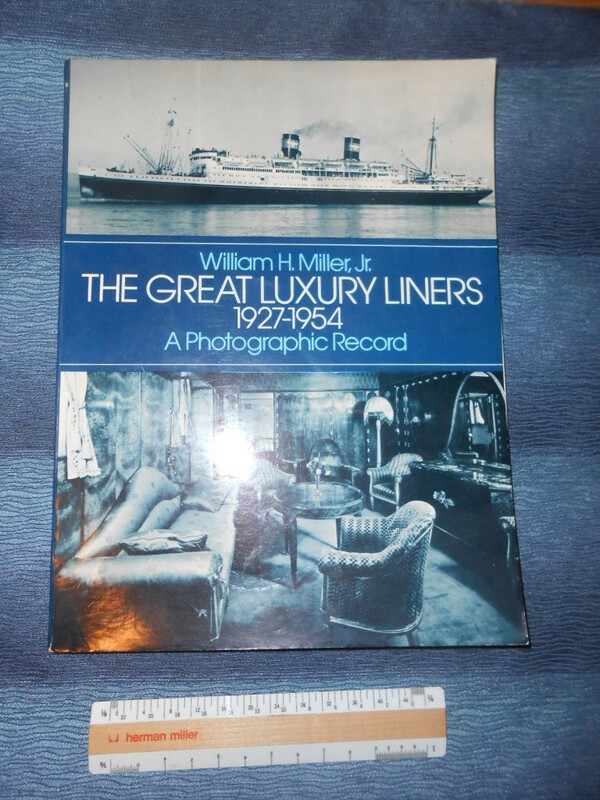 Probably Bill's best Dover work ever ... His First pictorial on the Great Ocean liners. This book has a special spot in my Library ... it was the first book I bought as I was discovering important liners other than the Titanic and Lusitania. This book introduced me to the CPR Empress Of Britain, Leviathan as well as the President Hoover. Just a very good book over all ... Bill's best Dover book. Crammed full of wonderful photos ... many and most from the FOB collection! Excellent reference book.